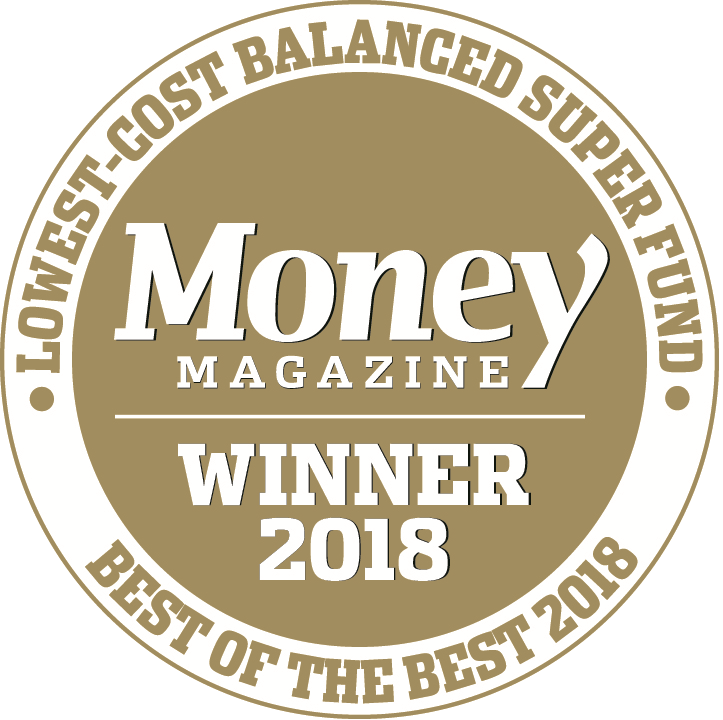 The national industry superannuation fund for hospitality, tourism, recreation and sport was delighted to receive Money magazine’s Best of the Best 2018 awards for the Best Balanced Super Fund (for Hostplus’ Balanced Option) and Lowest-Cost Balanced Super Fund (for Hostplus’ Indexed Balanced option). Money magazine Editor, Effie Zahos said the Hostplus Balanced option has consistently ranked as the top-performer over one, three, five and seven years for its 1.1 million members. While the fund's heavy weighting to illiquid assets and active management returned 13.2 per cent to its Balanced fund members last year, Hostplus’ Indexed Balanced option was also awarded gold in Money magazine’s Best of the Best awards for the sixth consecutive year, returning 10.3 per cent over the 2016-17 financial year. Ms Zahos said the fund has kept its administration cost low at $1.50 per week, which has remained unchanged for 12 years, and offers the Indexed Balanced option at an ultra-low 0.06 per cent annual investment management fee. Hostplus invests in a range of low-cost index investments such as the Macquarie True Index Australian Fixed Interest Fund (7.5% of the portfolio), the BlackRock Fission Indexed International Equity Fund (hedged and 20% of assets), IFM’s enhanced passive Australian shares (35%) and an indexed global equities strategy (unhedged and 20%). “The fund also has an arrangement with some of the managers to pay zero fees in return for the index return plus a small amount for extra performance. A great result for all investors." Hostplus CEO David Elia said these awards exemplify the range of high quality, high return investment options the fund offers in its well-diversified portfolio. “While almost 90 per cent of our members are in the Balanced option, we offer a range of options for our members to choose from whatever their investment profile and appetite is." Building out the fund’s investment suite, Hostplus now offers two new indexed international shares options – BlackRock Fission (hedged) and IFM Investors (unhedged) – providing greater flexibility for members wanting to create their own low cost, diversified portfolio. Money magazine’s Best of the Best annual awards are one of the longest standing awards in the country, judged by Money and some of Australia’s leading research houses including Canstar, Morningstar, SQM Research, SuperRatings, WhistleOut and Zenith Investment Partners to identify the best financial products, services and investments in the country. Now in its 17th year, it is one of the most recognised and respected awards and valued by consumers. Hostplus’ Money magazine Best of the Best accolades follow the Rainmaker SelectingSuper Awards in mid-November, where Hostplus was presented the MySuper Product of the Year Award and the Long-Term Performance Award.